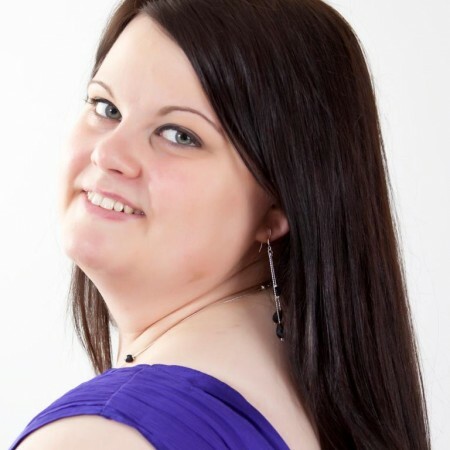 Caren Courts was born in Birmingham and started her singing career as a chorister with various choirs including the City of Birmingham Symphony Youth Chorus. Following this she gained a place on the vocal and operatic studies course at the Royal Welsh College of Music and Drama in Cardiff, where she studied with Miriam Bowen and Jeff Howard. During this time she was a choral scholar with the BBC National Chorus of Wales under Adrian Partington. Having recently completed post graduate vocal studies at Trinity College of Music, she now lives in Bournemouth and continues her studies with Teresa Cahill. At St. Peter’s, Caren is responsible for probationer chorister training and one-to-one vocal tutoring. She also runs the Wednesday lunchtime recital series.